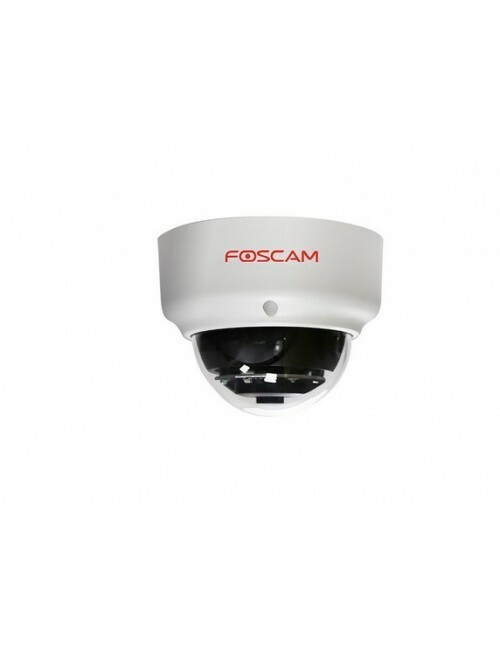 Foscam FI9900P is a high-end outdoor 2.0 Megapixel wireless IP camera which connects to your wireless router. 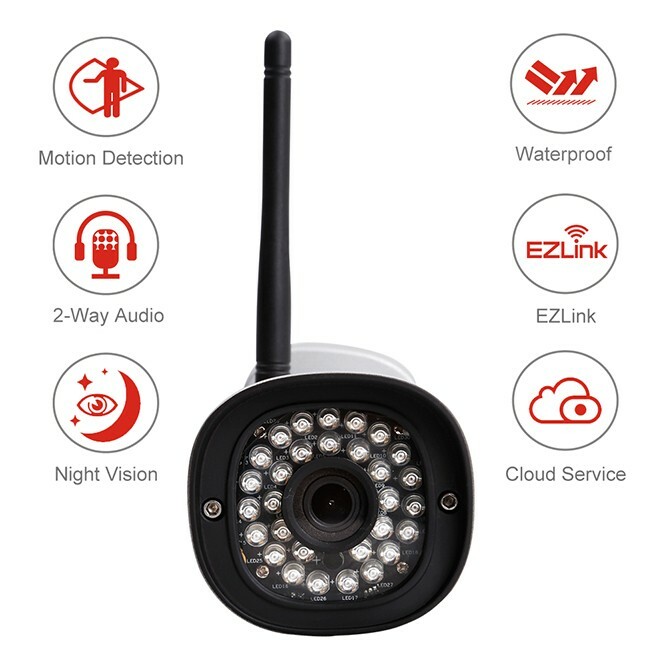 By means of an app on your smartphone you will be able to view live video footage. 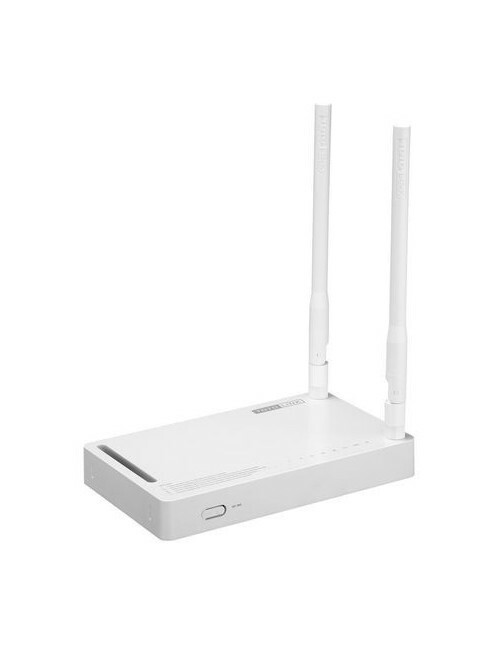 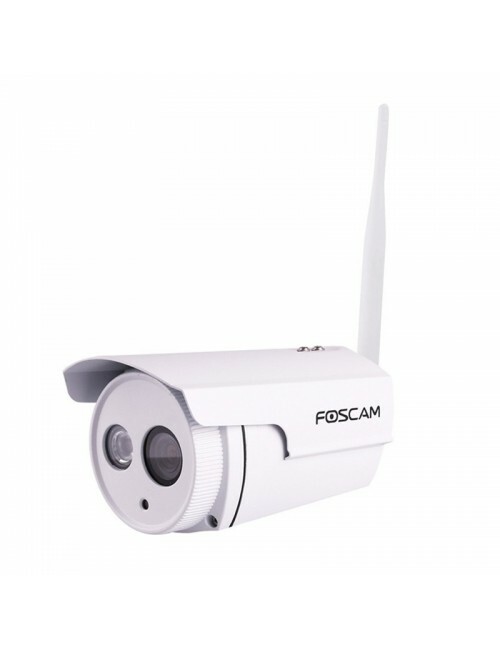 Offering 6 times digital zoom, IP66 weatherproof rating and EAZILINK setup with any standard wireless WIFI network, the FI9900P enables you to see what is going on from anywhere in the world. 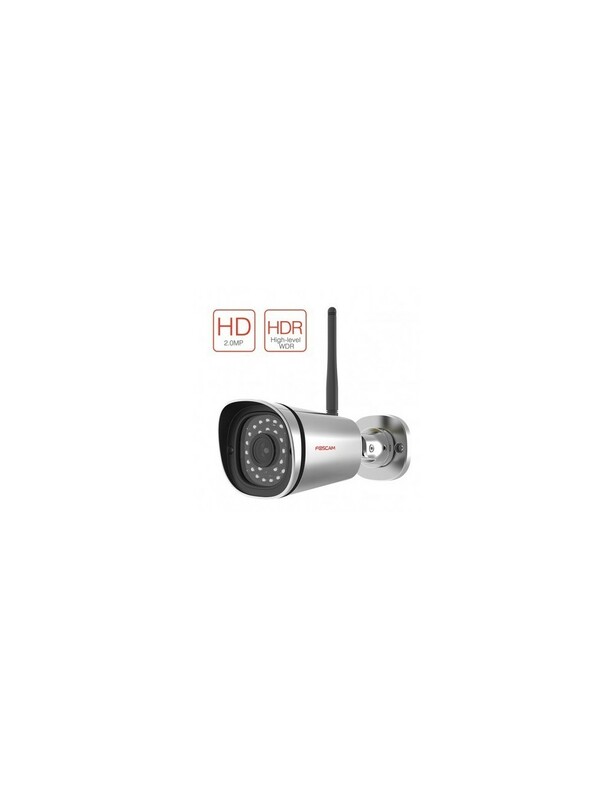 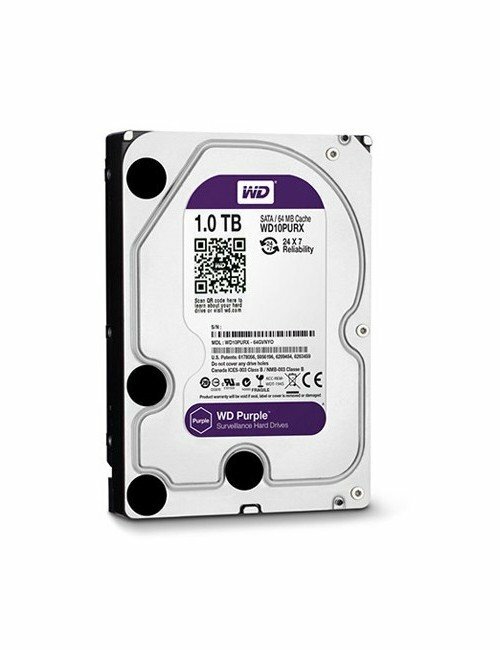 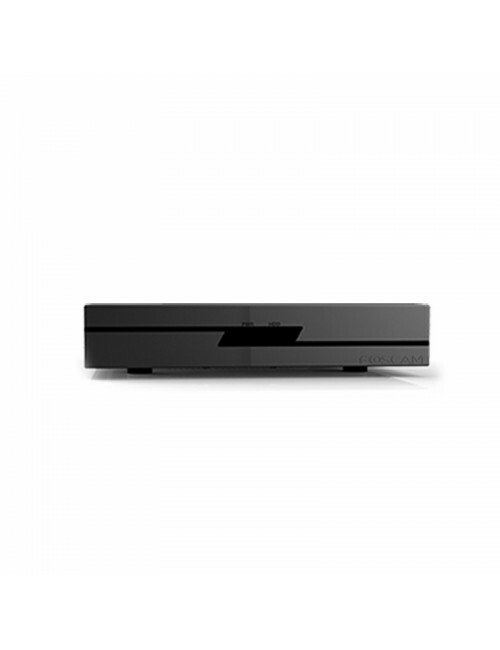 - Full HD 1080P resolution with a low bit rate presents crystal clear image and offers high-quality, real-time streaming video. 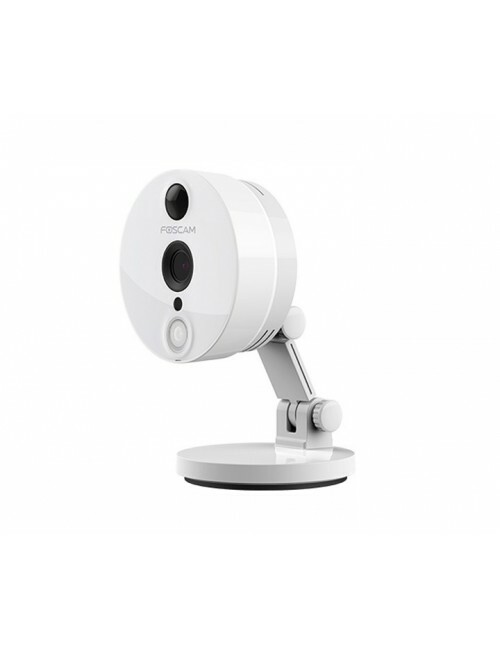 - WDR (Wide dynamic range) along with 8x zoom provides an incredibly balanced view. 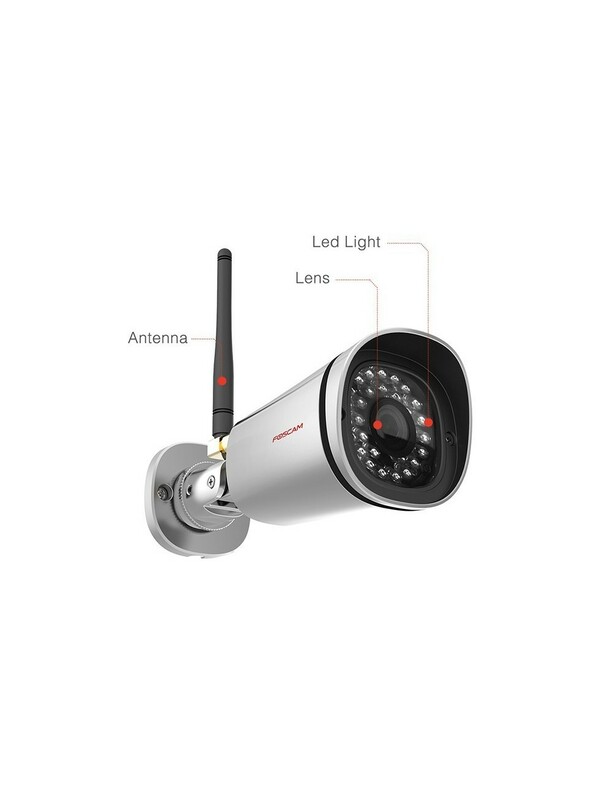 No glares and dark spots, and no blurred images to trouble you again. 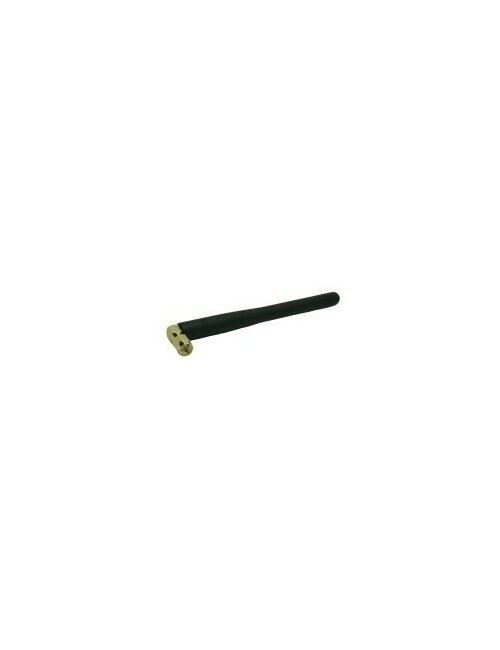 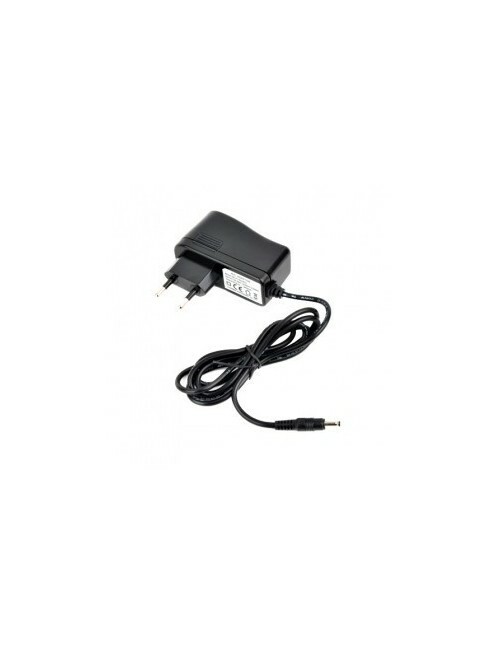 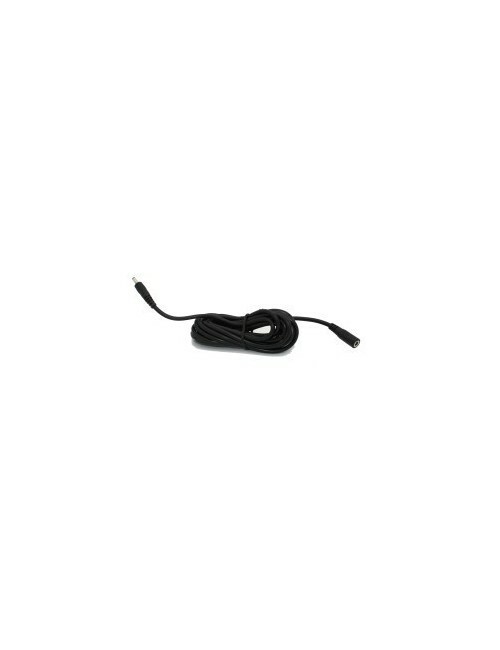 - 30 powerful IR-LEDs for IR range up to 66 feet, rated IP66 weatherproof for protection against weather effects. 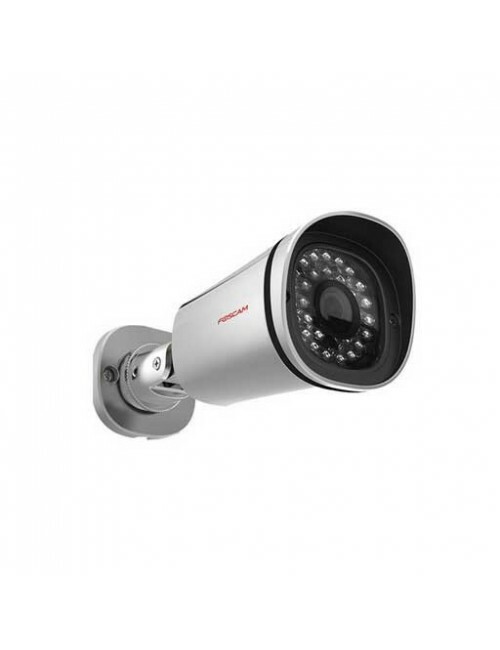 - Motion Detection and Rich Media Message push. 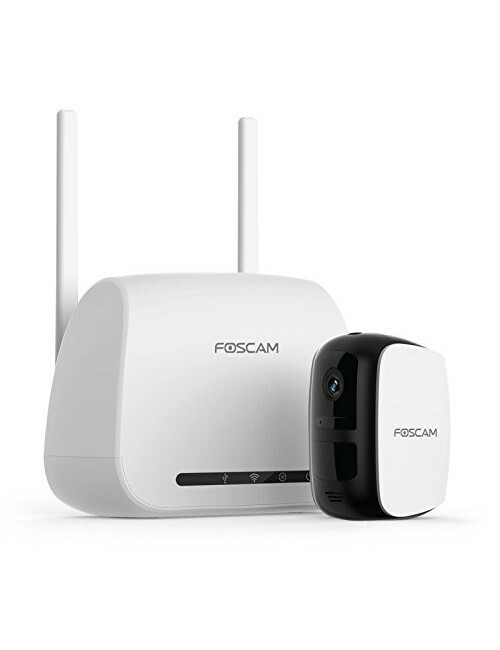 Get notified when there's motion detected while sending you real-time alert push notifications with captured images either via e-mail or FTP, or directly to your Foscam APP. 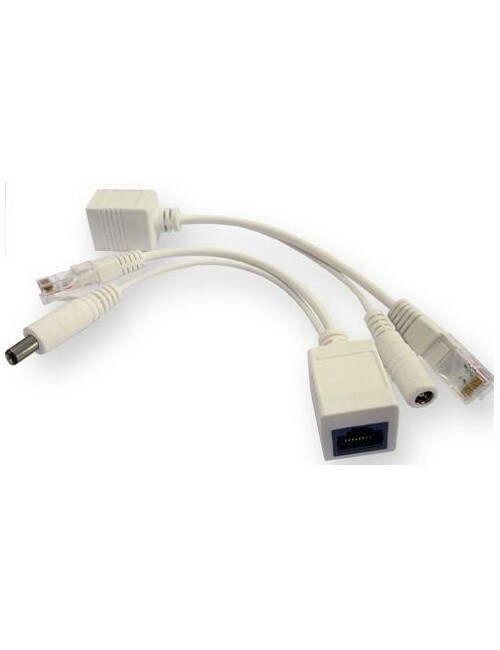 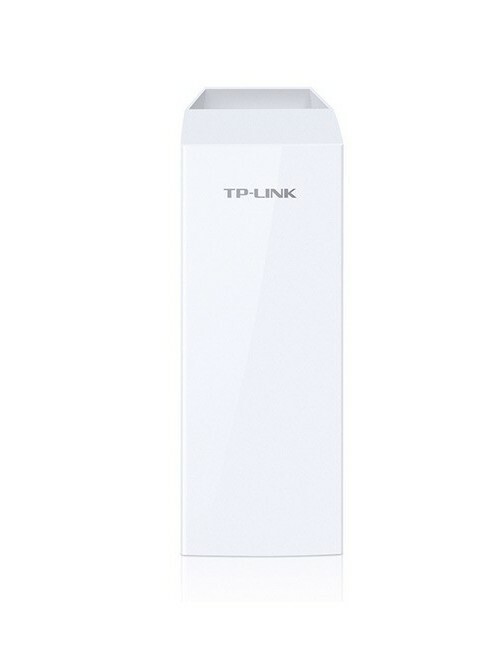 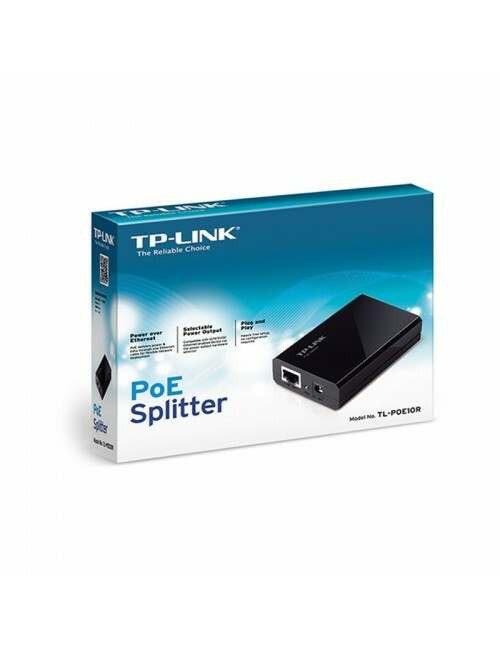 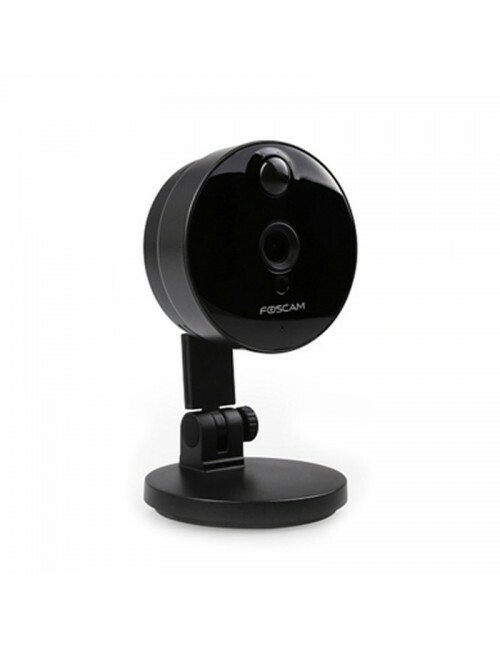 - Supports P2P Remote access and Foscam Cloud Service. 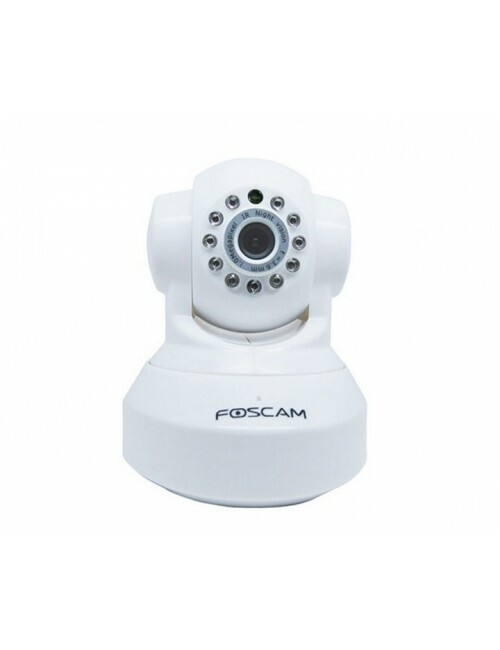 Foscam FI9900P, as the 2.0 Megapixel 1080P full HD wireless IP camera, provides crystal clear viewing of your home or business on your computer or mobile devices. 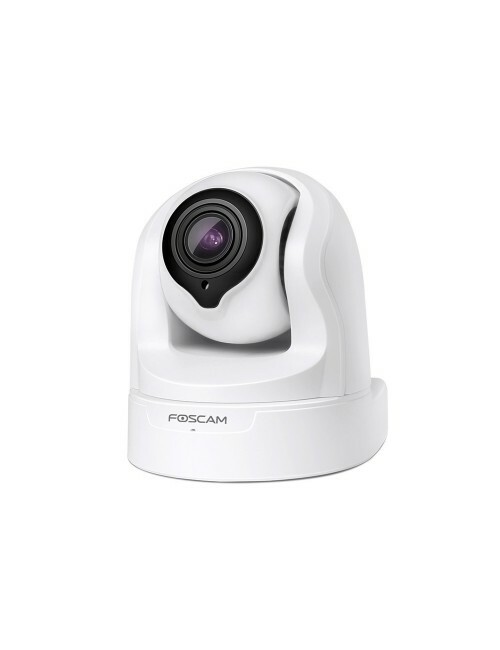 It features WDR technology, helping correct the glares and dark spots to reach a more balanced images finally. 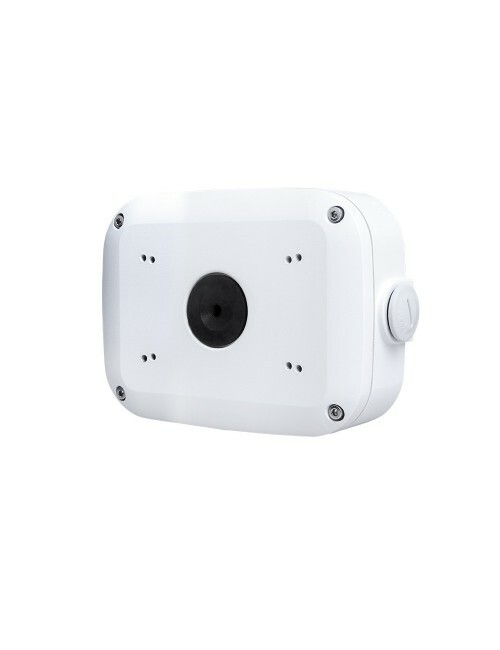 Motion detection and rich media message push (a leading technology of real-time push notifications with captured images), keep you informed of what matters most with vivid images and evidence. 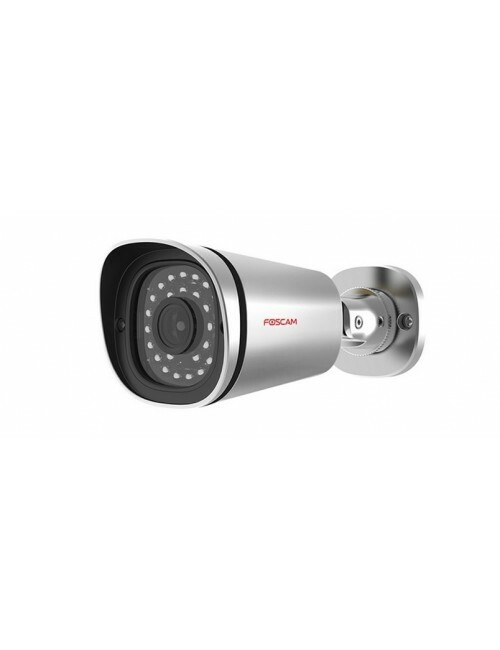 Equipped with 30 powerful IR LEDs for IR range up to 66ft, FI9900P can make sure that you see more clear day and night. 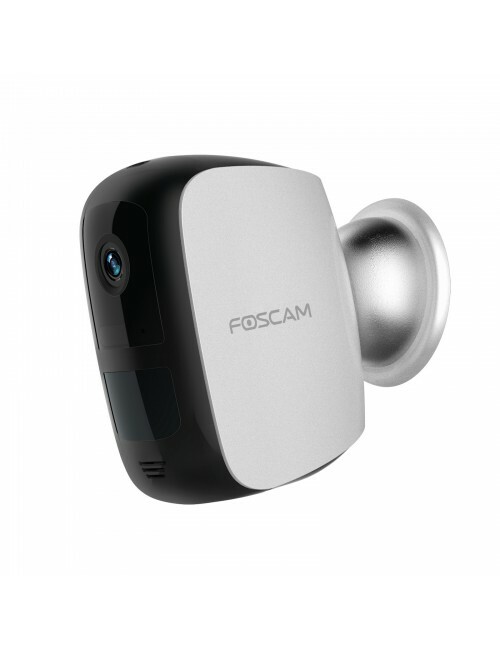 Foscam Cloud service for remote storage is also available. 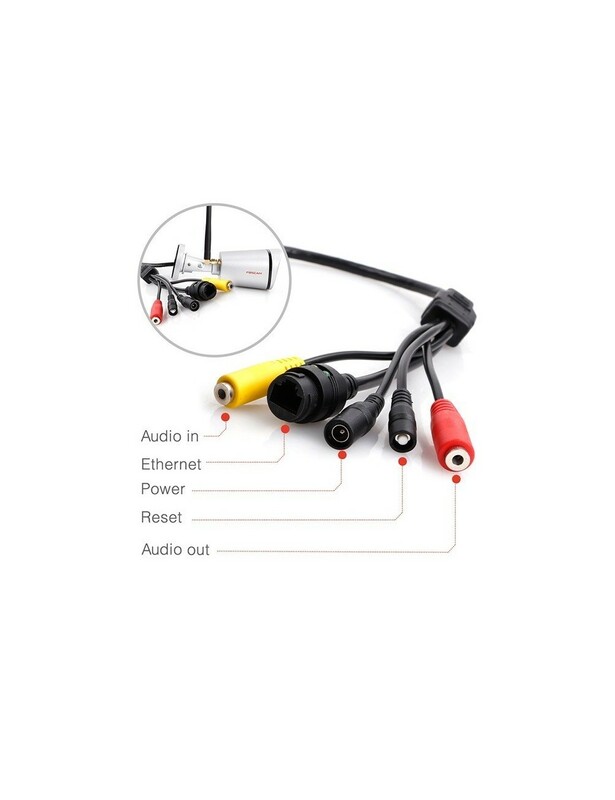 *Some of our cameras do have built in mics/external mics but we do not guarantee the sound. 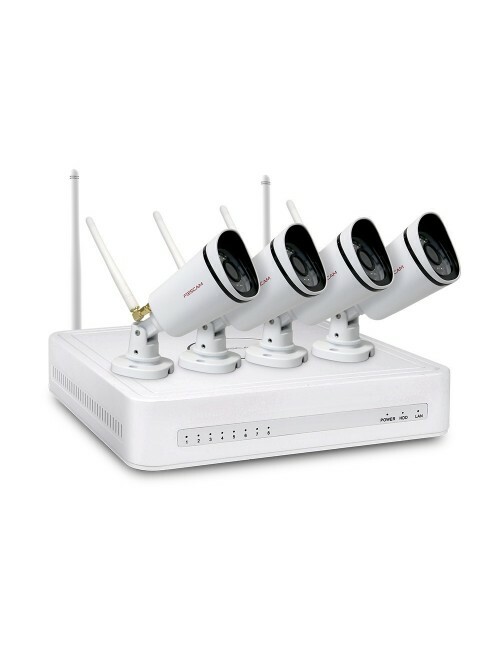 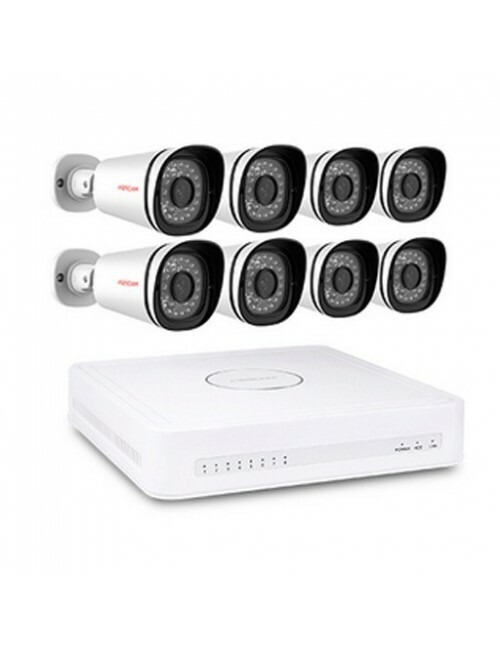 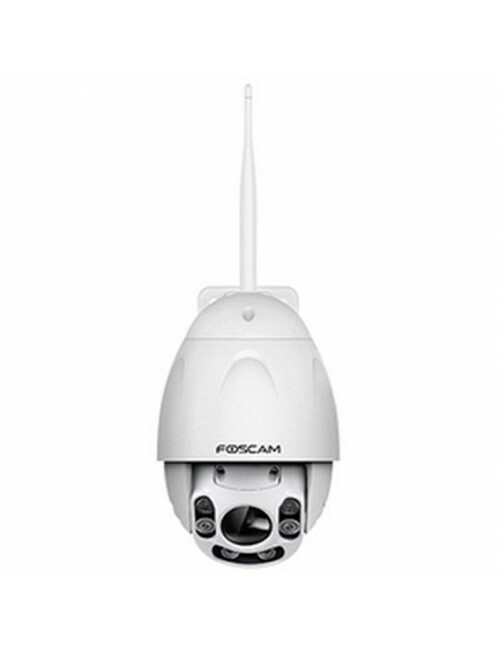 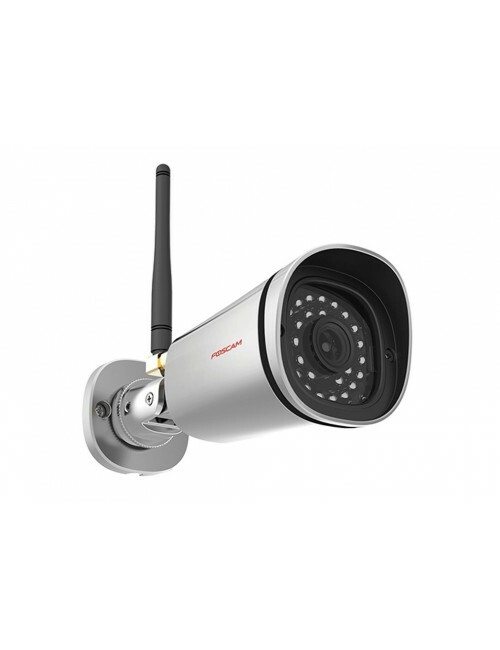 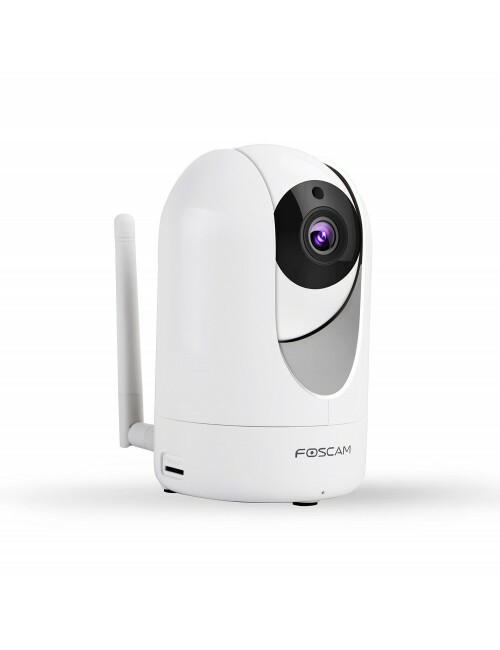 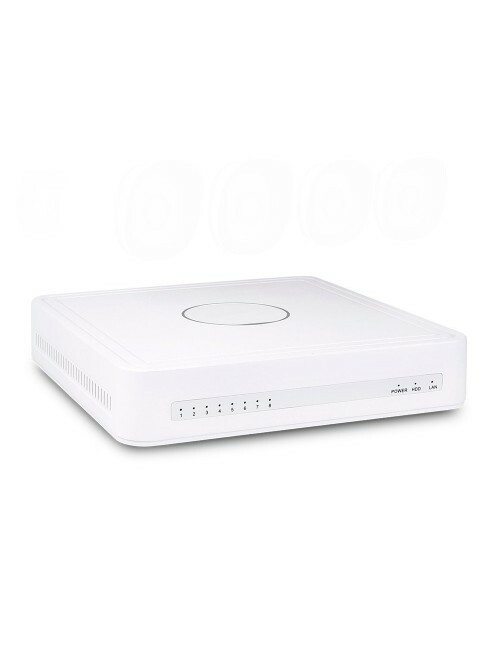 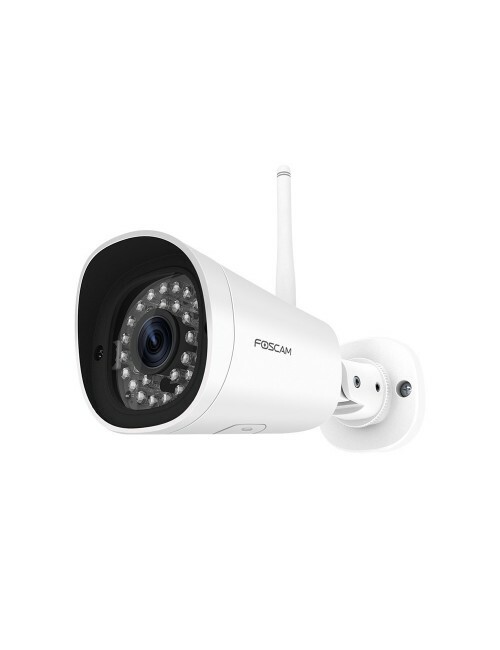 Description: Foscam FI9900P is a high-end outdoor 2.0 Megapixel wireless IP camera which connects to your wireless router. 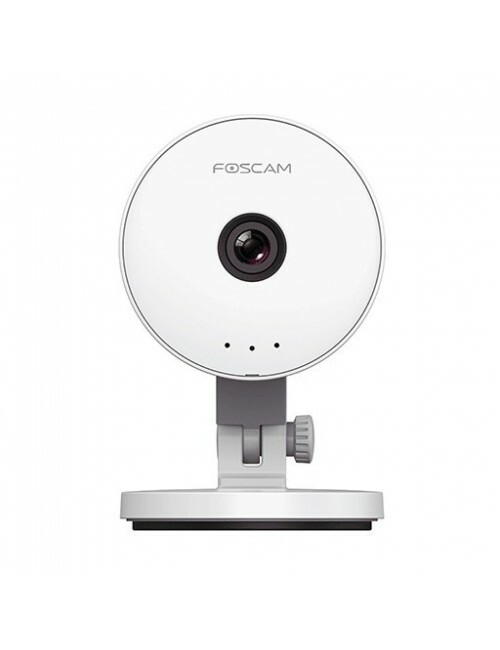 By means of an app on your smartphone you will be able to view live video footage. 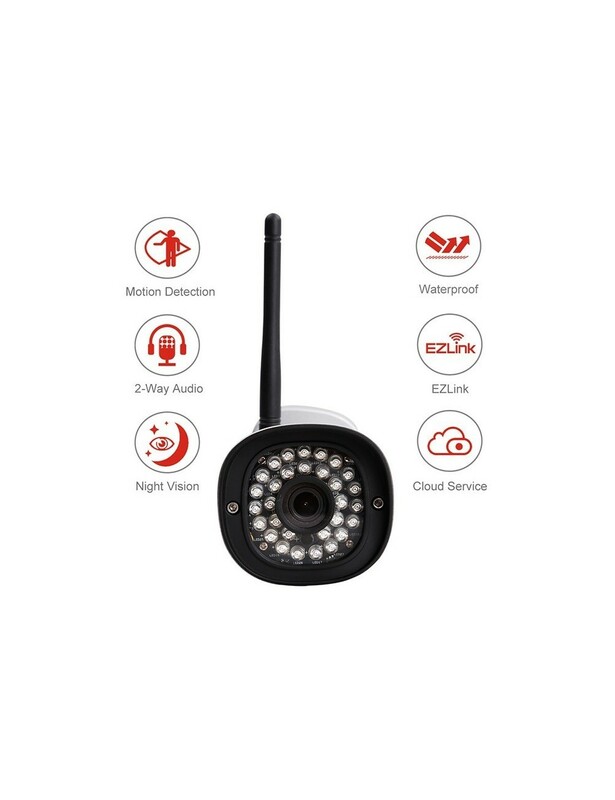 Offering 6 times digital zoom, IP66 weatherproof rating and EAZILINK setup with any standard wireless WIFI network, the FI9900P enables you to see what is going on from anywhere in the world.